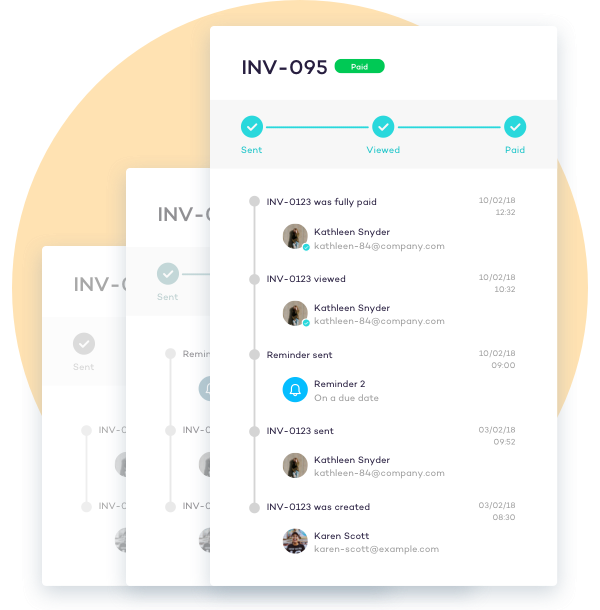 Create beautiful invoices, that get you paid faster, in seconds. Solna automatically tracks who’s viewed your invoices, allows your customers to pay you online and much more. 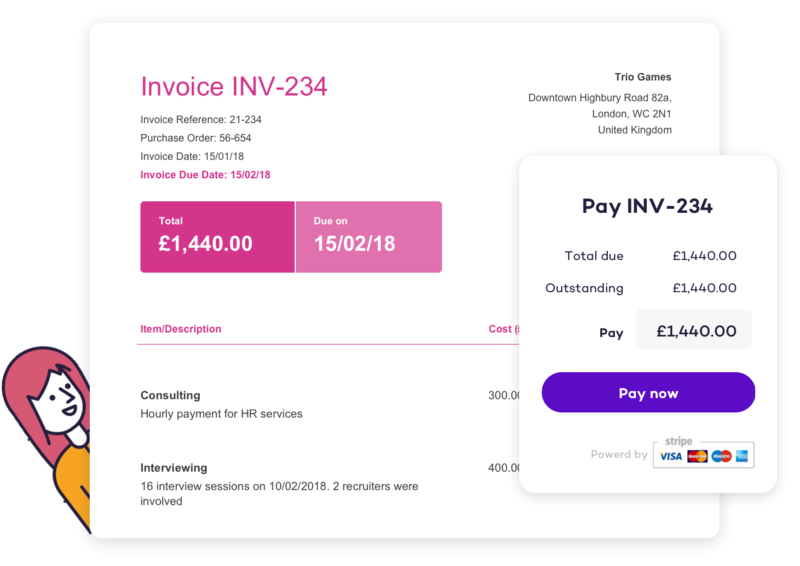 Create professional, personalised invoices, that fit your brand, in seconds. 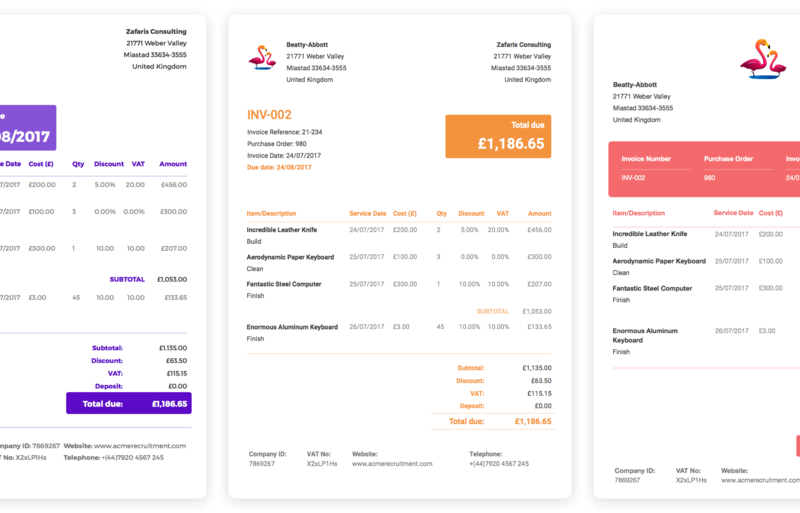 Choose from 5 beautiful invoice templates, or create your own customised template in less than a minute. Upload your logo and really impress your clients! Send electronic invoices and let your customers pay straight from the invoice (via Stripe). Businesses that enable online payments get paid on average x3 faster. Recurring invoicing provides the great benefit of convenience as you’ll only have to set up the invoice once. 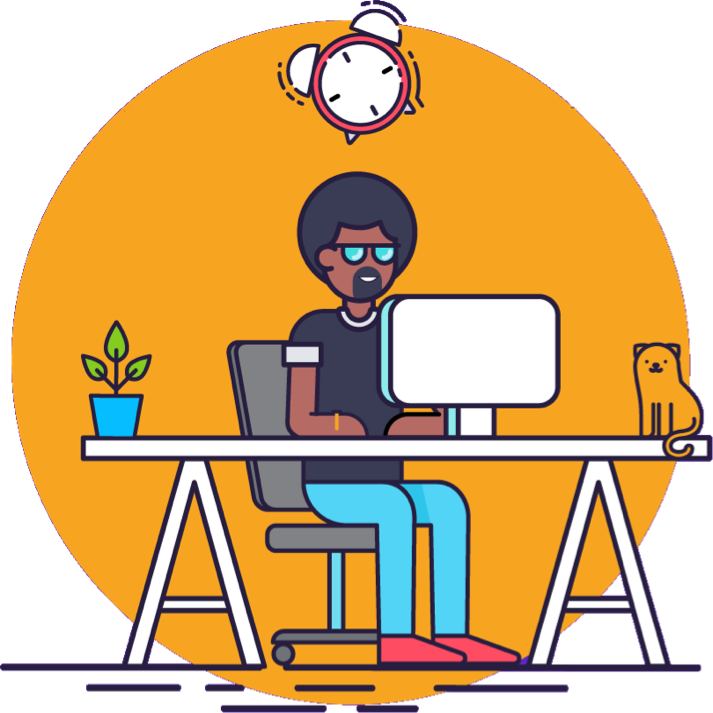 You constantly deliver great work, and getting paid for it shouldn’t take up all your time. Fully customise your invoices for any day of the week, month or year and with any frequency. Solna tracks your invoices, so you have one less thing to worry about. Not only can you see if your invoice has been opened. Now you can see exactly who has viewed your invoice and when. 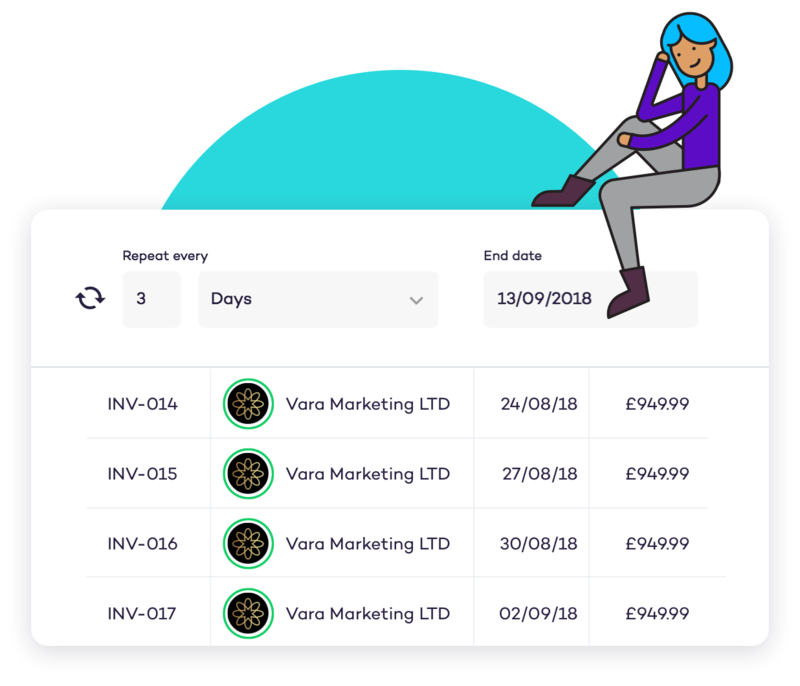 Solna’s auto fill functionality means that you no longer need to spend minutes entering a customers’ business details ( address, telephone #, etc). Our integration with Companies House UK means you’ll not only avoid typos, but also save time and be confident that your data is correct.